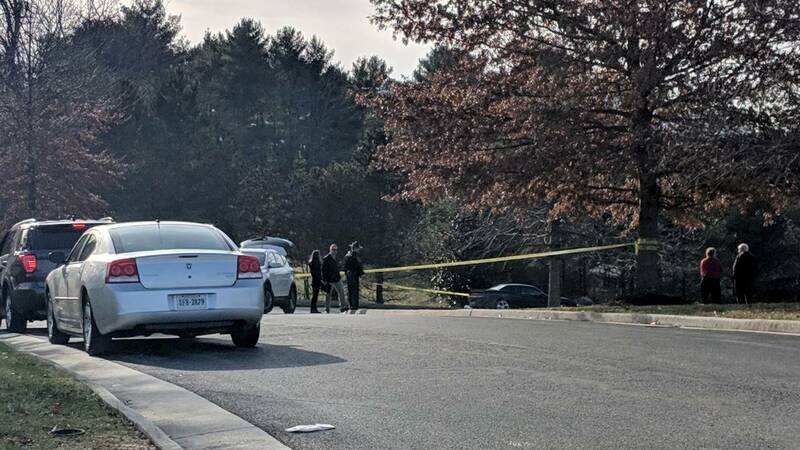 CRAIG COUNTY, Va. - Virginia State Police are investigating two separate, deadly shootings that happened Wednesday morning. 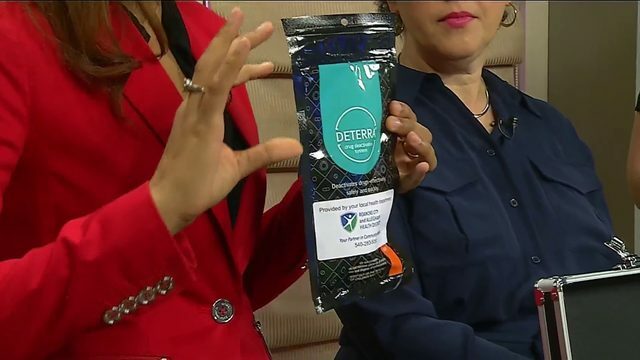 The first one happened in Craig County and the second, in Botetourt County. At 8:09 a.m. Wednesday, the Craig County Sheriff’s Office received a call of a shooting at a business in the 26000 block of Craig Creek Road. Members of the Sheriff’s Office arrived and found 31-year-old Ashley Bayne, of Covington, dead on the sidewalk outside the building, according to state police. The Sheriff’s Office received a description of the suspect vehicle that had left the scene and immediately broadcast it to all law enforcement within the region. 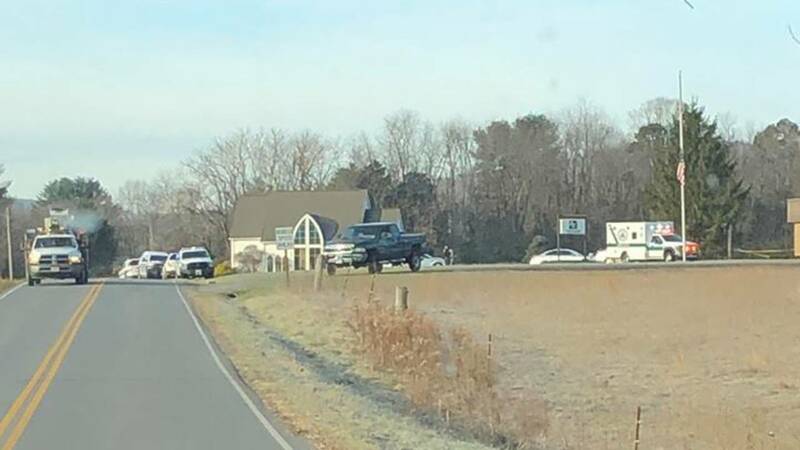 About 30 minutes later, state police say that the suspect vehicle - a black Dodge Challenger– was seen on Route 220 in Botetourt County by a Botetourt County Sheriff’s deputy. The deputy attempted a traffic stop on the suspect vehicle, but the car didn't stop and a pursuit was initiated. The pursuit continued along Route 220 until the vehicle stopped near Valley Road. When deputies approached the stopped vehicle, they found the driver to be suffering from a self-inflicted gunshot wound. 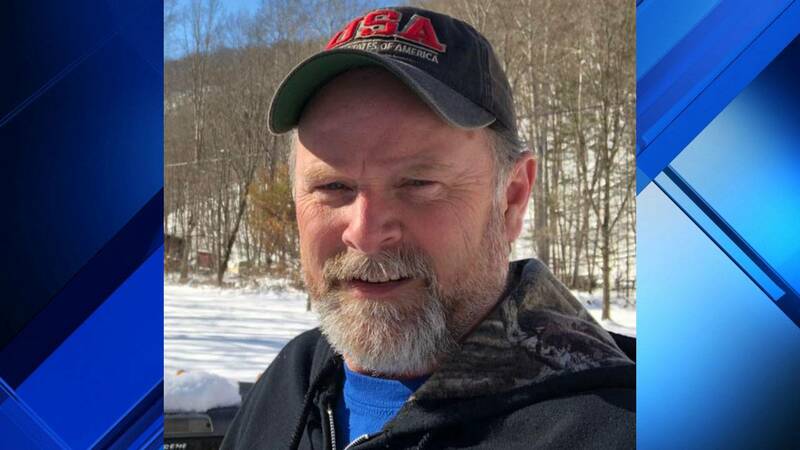 James Bayne, 52, of Covington, was taken by EMS to Roanoke Memorial Hospital, where he died. A handgun was recovered from the Dodge at the crash scene, according to state police. No law enforcement discharged their firearms during the incident. No other individuals were injured or vehicles involved in the traffic crash. The Virginia State Police Bureau of Criminal Investigation has been asked by the Craig County Sheriff’s Office and the Botetourt Sheriff’s Office to investigate both shootings. Both decedents’ remains are being transported to the Office of the Medical Examiner in Roanoke for examination and autopsy. The two had a domestic relationship, but were not married nor were they related, according to Virginia State Police. Craig-Botetourt Electric Cooperative suffered a devastating tragedy this morning when staff accountant Ashley Bayne lost her life in a shooting incident on cooperative property outside of its New Castle office. The suspected shooter is in custody and is not an employee of the cooperative. The incident is under investigation by the Craig County Sheriff’s Department and Virginia State Police. The cooperative’s board and management have decided to close the office until Wednesday, Dec. 26. 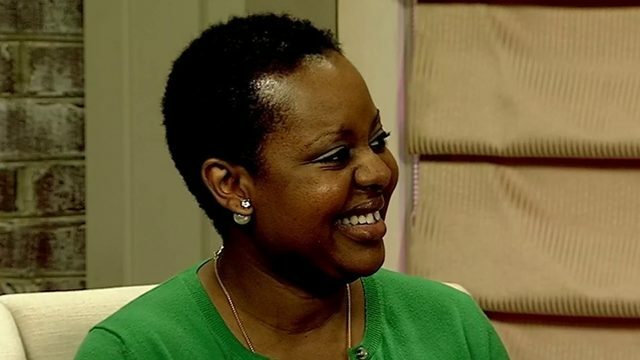 Counseling is being made available to cooperative employees. Craig-Botetourt Electric Cooperative is a consumer-owned electric utility incorporated in 1936 that today serves more than 7,000 accounts in Alleghany, Botetourt, Craig, Giles, Montgomery and Roanoke counties in Virginia and Monroe County, W.Va.
We are learning more about an active shooter situation in New Castle. 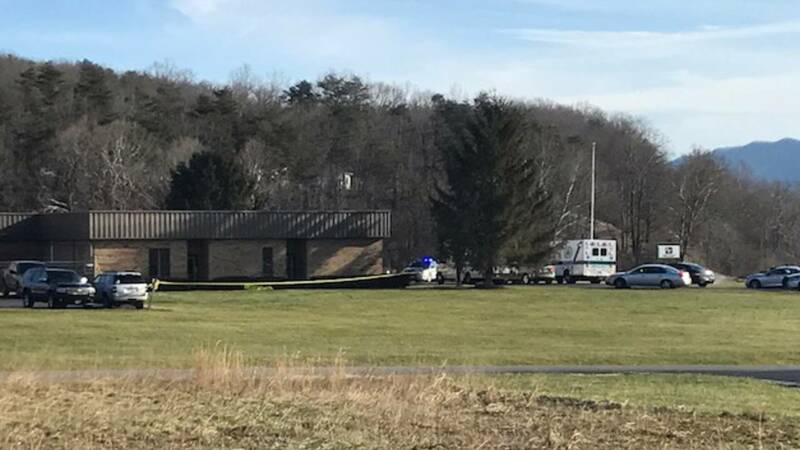 State police say a man opened fire at 8:09 a.m. Wednesday outside of Craig-Botetourt Electric Cooperative. One person was killed, but so far police have not released a name. The victim was an employee at the co-op and police say about 15 people were inside at the time of the shooting. He then drove off in a black Dodge, headed down Route 220. The police chase reached speeds of 110 mph, according to state police. The man stopped off of Route 220 and shot himself. He was taken to Carilion Roanoke Memorial Hospital. It's not clear what his condition is. There is no danger to the public currently, according to state police. No deputies were hurt. Investigators are trying to determine what led up to the shooting and what exactly happened. 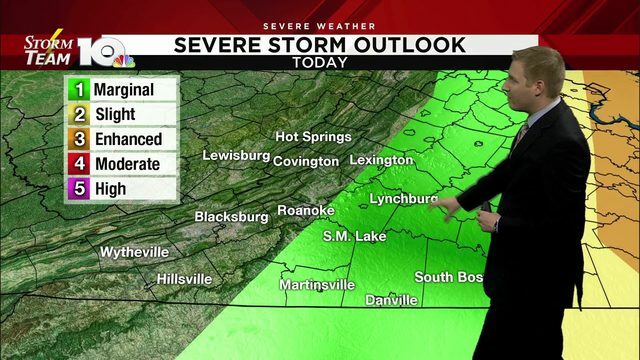 The situation ended in Botetourt County. Police are looking for a person they say is wanted for homicide. Virginia State Police Sgt. Rick Garletts says they are looking for a possible homicide suspect after a shooting in the New Castle area of Craig County. Garletts says this is no longer an "active shooter" situation. He says there was at least one person killed. Authorities are gathered around a Dodge near the Lumos building in Daleville. They have set up police tape. Craig County Superintendent Jeanette Warwick said that schools were placed on lockdown as a precaution. The sheriff informed them that the lockdown could be lifted around 9 a.m.
Warwick said that the situation was challenging because students were arriving at the time, but staff members did "an excellent job" of getting everyone in their safe spaces. Botetourt County schools were not placed on lockdown.